I don't know if this really happened or if someone is clever with starting rumors, but this is awesome. 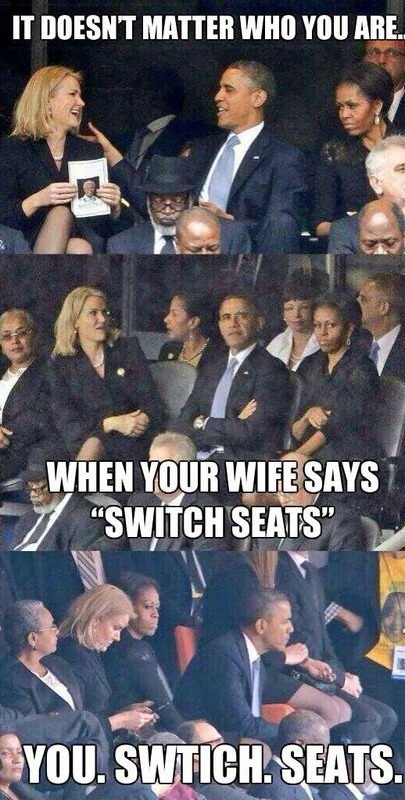 I have always loved Michele Obama, but now I love her even more after finding this on Pinterest. I wonder if she uses her First Lady powers to keep a special federal agent on his tracks? I wouldn't doubt it.